Women engineering graduates, who are interested in pursuing their career in cyber security, are invited by Microsoft & Data Security Council of India (DSCI) to apply for this scholarship, and be a part of their four-month free training programme. The programme shall also provide placement assistance. The scholarship opportunity is applicable for the Cyber Shikshaa centers located at Noida, UP and Mohali, Punjab. Eligibility: Applicants, who have done graduation in engineering (any stream), or MCA, or MSc (IT or CS) or MTech and are aged between 21 and 26 years with annual family income not exceeding ~7 lakh, are eligible to apply for this scholarship. The Ministry of Social Justice and Empowerment, Government of India, is inviting applications from students belonging to SC category pursuing full-time degree course from recognised institute. Eligibility: Applicants, whose annual family income is not more than ~6 lakh, will be considered eligible for this scholarship. Details: Full tuition fee and non-refundable charges of ~2 lakh p.a. for studying in private sector institution, ~3.72 lakh p.a. for the private sector flying clubs for commercial pilot training, ~2,220 p.m. for lodging, ~3,000 p.a. for stationery expenses and ~45,000 for computer and accessories. The Department of School Education & Literacy, Ministry of Human Resource Development, is offering scholarship to meritorious students of Class IX, who are impoverished. 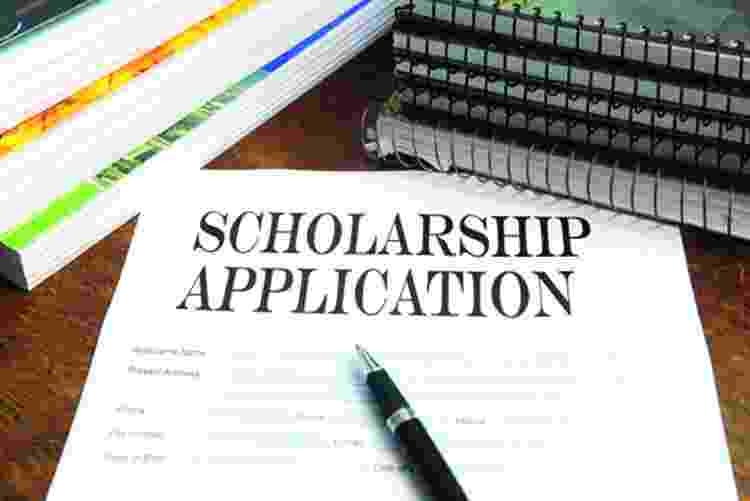 Eligibility: Students, who have scored at least 55 per cent or equivalent in Class VII and VIII with annual family income not exceeding ~1.50 lakh, are eligible for this scholarship. 5 per cent relaxation is given to SC/ST students. The Department of Science and Technology (DST), is inviting meritorious students, who are undertaking BSc, BS, Int.MSc or MS degree course in Basic and Natural Science to apply for this scholarship. Eligibility: Class XII 12 with aggregate marks within the top 1 per cent of the class and among 1000 rank holders in JEE of IIT or AIPMT. Details: Monthly scholarship of ~5,000, for a year and mentorship fee of ~20,000 per annum. Disclaimer: We took this information from “The Tribune Newspaper”. Published on 12th Dec. 2018. So all the rights of above information goes to the Newspaper.